Electro-optical Window | IJ Research, Inc.
IJ Research produces a wide variety of optical window assemblies including Optical Window Assemblies, Window Cap Assemblies, and Optical Window Packages. 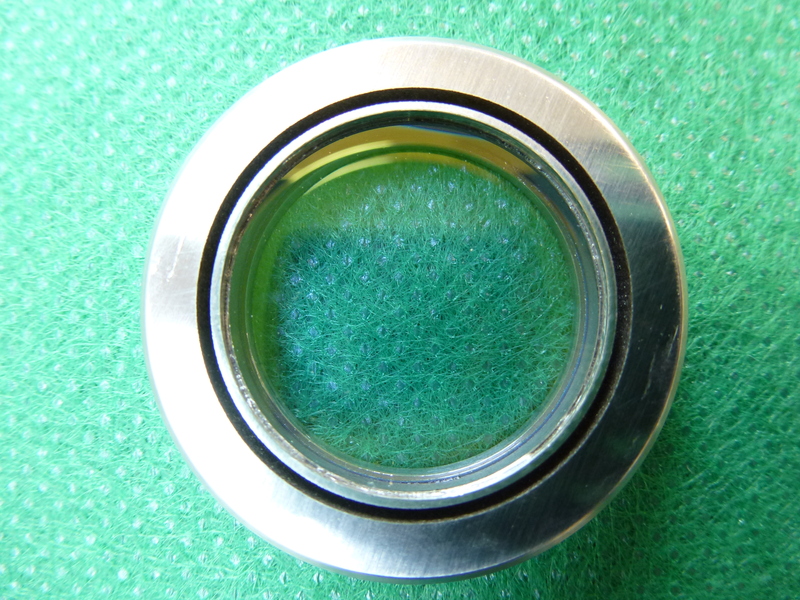 The window can be sapphire, optical spinel, quartz, fused silica, BK7, grin lenses, etc. Typical uses are for hermetic, cryogenic, UHV and high temperature/pressure applications. Many go into harsh environments required by the oil/gas exploration, defense and chemical processing equipment industries. For medical window assemblies such as FDA classification Class II and Class III, we use biocompatible materials only.